with traffic stops and searches." Decriminalization of Cannabis in Tampa has generated some data on where the citations are being issued. We just obtained a map showing the locations of the first batch of citations issued in the new City of Tampa Marijuana Citation law. Many of the citations issued are on or near major highways, leading us to believe they may be associated with traffic stops and searches. The information about each detention for alleged marijuana ordinance violations can be found by clicking on the red pins on the cannabis ordinance violation map. 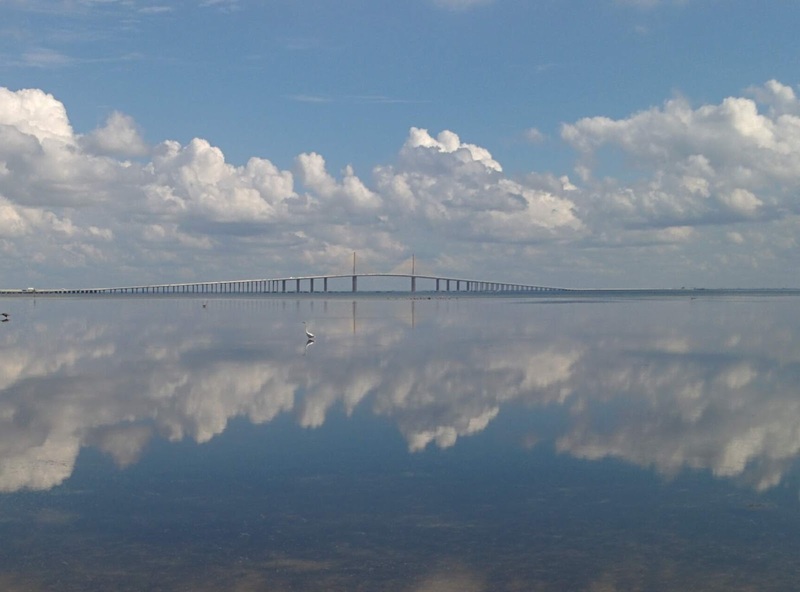 "arrests and prosecutions for cannabis will continue"
The City of Tampa Florida, has just passed an ordinance decriminalizing possession of cannabis (less than 20 grams). Hash oil and derivatives are still felonies. The complete text of the new cannabis ordinance is below. The short version: Fines; For a first offense $75.00; For a second offense $150.00; For a third offense $300.00; For a fourth or subsequent offense $450.00. Tampa Bay area law enforcement and the Hillsborough County State Attorney's Office have notified at least one media source that arrests and prosecutions for cannabis will continue for those arrested by anyone other than the Tampa Police Department. So, for example a fan arrested at Tampa Stadium by a Hillsborough County Sheriff or a Florida Highway Patrol State Trooper will still be prosecuted, even though the stadium is inside the Tampa City Limits. Beyond that, cops still have the power to forfeit a vehicle used during the commission of cannabis offenses. Today the new law takes effect. But, Tampa Police Department Attorney Kirby Rainsberger says that civil citations will be issued ONLY when the suspect is not a minor; there are no other criminal charges; suspect can be released on own recognizance; and the suspect has no unpaid fines. Check out The Tampa Tribune Marijuana story here. The Mayor of Tampa's comments and a History of the Marijuana Ordinance is here. lives than the offenses have warranted." Why Didn't Tampa Repeal Its Marijuana Forfeiture Law? Tampa did not change its forfeiture ordinance, so expect police to be financially motivated to continue misdemeanor marijuana busts. The City council did not repeal Tampa City Ordinance 14-30. The Tampa law provides that it is a violation of this section and a motor vehicle shall be subject to impoundment whenever the vehicle was used, intended, or attempted to be used to facilitate the commission or attempted commission of any misdemeanor violation of F.S. Ch. 893 (Florida's Drug Law). See Video at the bottom of this article. One media source has reported "No law enforcement agency in West/Central Florida seizes more vehicles under Florida's Contraband Forfeiture Act than the Tampa Police Department. And half of the 1,500 vehicles it seizes annually are either kept for agency use or turned into cash, either through settlements with the original owner or through sale at auction." The source reported "Tampa city ordinance 14-30 sets a flat $500 fee to get a vehicle back after a misdemeanor arrest, regardless of what happens to the charges. 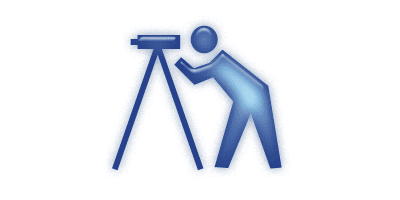 The city reports collecting the fee more than 500 times last year." 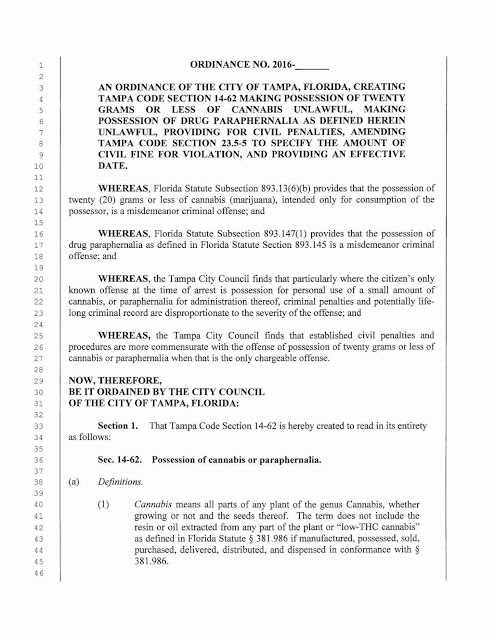 AN ORDINANCE OF THE CITY OF TAMPA, FLORIDA, CREATING TAMPA CODE SECTION 14-62 MAKING POSSESSION OF TWENTY GRAMS OR LESS OF CANNABIS UNLAWFUL, MAKING POSSESSION OF DRUG PARAPHERNALIA AS DEFINED HEREIN UNLAWFUL, PROVIDING FOR CIVIL PENALTIES, AMENDING TAMPA CODE SECTION 23.5-5 TO SPECIFY THE AMOUNT OF CIVIL FINE FOR VIOLATION, AND PROVIDING AN EFFECTIVE DATE. procedures are more commensurate with the offense of possession of twenty grams or less of cannabis or paraphernalia when that is the only chargeable offense. Sec. 14-62. Possession of cannabis or paraphernalia. (1) Cannabis means all parts of any plant of the genus Cannabis, whether growing or not and the seeds thereof. The tern does not include the resin or oil extracted from any part of the plant or "'low-THC cannabis" as defined in Florida Statute § 381.986 if manufactured, possessed. sold, purchased, delivered, distributed, and dispensed in conformance with § 381.986. (2) Paraphernalia means any object used, intended for use, or designed for use, in ingesting, inhaling, smoking, or otherwise introducing cannabis into the human body. 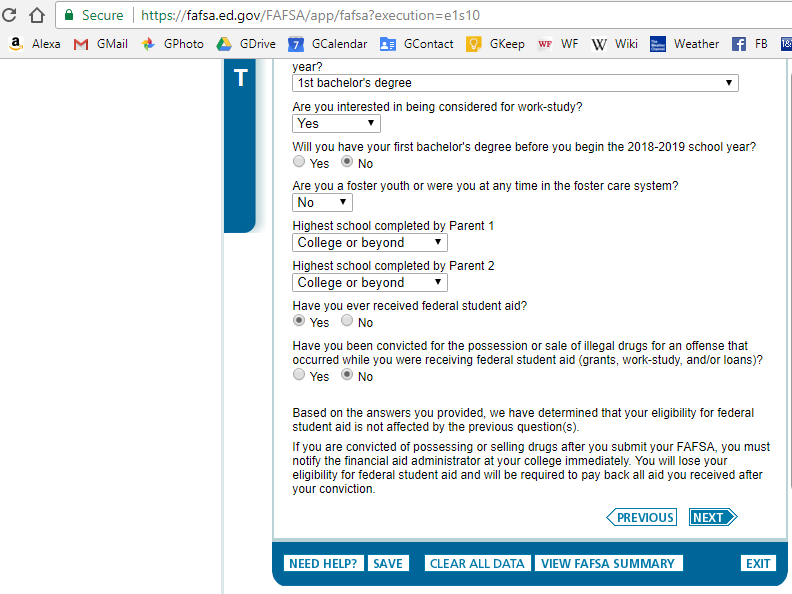 (b) Any person who possesses twenty (20) grams or less of cannabis as defined herein except as otherwise authorized by law commits a violation of this subsection. (c) Any person who possesses paraphernalia as defined herein except as otherwise authorized by law commits a violation of this subsection. (d) A person charged with possession of cannabis under subsection (b) may not be charged with possession of paraphernalia under subsection (e) arising out of the same incident. (1) The provisions of Tampa Code Chapter 23.5 shall apply to all violations charged pursuant to this section. (2) Violation of this section is deemed to be an irreparable or irreversible violation punishable by civil penalty as a Class I offense. (3) If the applicable civil penalty is not paid within 30 days from the citation date, in addition to the procedure provided in Tampa Code Chapter 23.5 in the event of such nonpayment, the defendant will no longer be eligible for the alternative enforcement procedures provided by this section. (f) After issuing a citation to an alleged violator, a code enforcement officer shall deposit the original and one (1) copy of the citation with the City Attorney's Office. 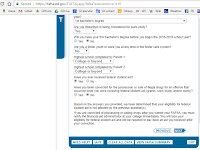 If the citation is not paid within thirty (30) days of the date of issuance. the City Attorney's Office shall forward the original and one (1) copy of the citation to the county court. Sec. 23.5-5 Schedule of violations and penalties. "Free Phone Consultation directly with a Board Certified Criminal Trial Lawyer"
Casey Ebsary is a Board Certified Trial Lawyer with diverse criminal litigation experience in drug cases. Fast, Easy, and Free Phone Consultation directly with a Board Certified Criminal Trial Lawyer. I will personally speak to you about your charges. Call Casey at 813-222-2220 or Toll Free 1-877-793-9290. 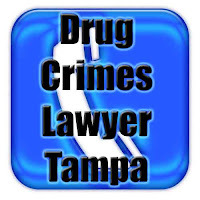 Tampa Drug Defense Attorney Michael P Maddux has recently reviewed a case where there was a Drug Bust on Video. The citizen photographer was arrested. Criminal Defense issues will be was there a Search Warrant, Probable Cause, or Consent to Search? The video mentions a "warrant", but the police office claims consent to search the vehicle. Civil Rights issue will be can the police arrest a citizen reporter recording police actions on a city street? What do you think? Doggie delayed is Justice denied? This guy was driving on I-75 in Alachua County near Gainesville Florida home of the Florida Gators. The cop claimed he had cut off a truck, perform a traffic stop, and then called for a drug dog. 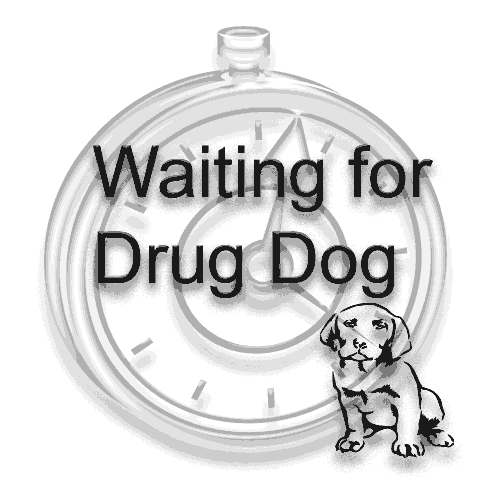 This case has the shortest delay I have ever seen in any drug dog case since the Supreme Court ruled recently. Rodriguez v. United States, 135 S. Ct. 1609 (2015). The delay was at most 20 minutes. This court essentially ruled that any delay without a reasonable suspicion was unconstitutional. Doggie delayed is Justice denied? "driving on I-75 when he was pulled over by an officer due to an improper lane change that cut off a semi-truck. At the initiation of the traffic stop, the officer called for a K-9 unit to perform a sniff search"
"sixteen minutes later, and twenty minutes into the stop, the dog alerted to the presence of narcotics, and Wooden was placed under arrest and charged with possession of a controlled substance"
"the trial court found that the traffic stop was delayed, characterizing it as “de minimis” and a “very little” delay. As Wooden points out on appeal, the decision in Rodriguez does not frame the quantum of permissible delay in these terms. Rather, the “critical question . 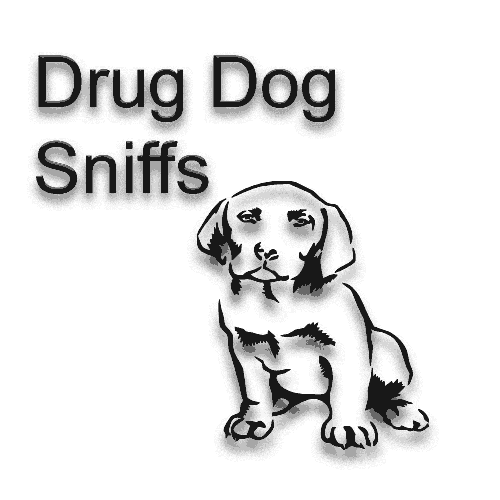 . . is not whether the dog sniff occurs before or after the officer issues a ticket, . . . but whether conducting the sniff ‘prolongs’—i.e., adds time to—‘the stop.’” 135 S. Ct. at 1616." "because there is no basis in the record to conclude that reasonable suspicion existed to justify prolonging the stop . . . we REVERSE the trial court’s order denying . . . dispositive motion to suppress and REMAND with instructions to vacate his conviction." 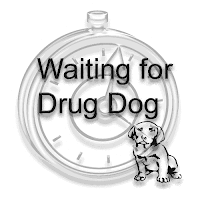 Gregory Wooden appeals his conviction for possession of narcotics, arguing that the traffic stop that led to his arrest was unconstitutionally prolonged in order to perform a dog sniff search. was prolonged in order to perform the dog sniff search, contrary to the dictates of Rodriguez v. United States, 135 S. Ct. 1609 (2015). The trial court denied the motion, stating that Wooden was “not unreasonably detained during the traffic stop as [the officer] was still in the process of issuing a written warning to the Defendant while the narcotics K-9 alerted to the Defendant’s vehicle.” Appellant pled nolo contendere to the possession charge, but reserved his right to appeal the denial of the dispositive motion. In its oral pronouncement, the trial court found that the traffic stop was delayed, characterizing it as “de minimis” and a “very little” delay. As Wooden points out on appeal, the decision in Rodriguez does not frame the quantum of permissible delay in these terms. Rather, the “critical question . 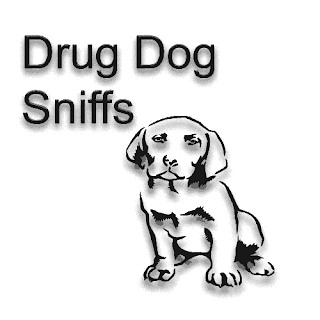 . . is not whether the dog sniff occurs before or after the officer issues a ticket, . . . but whether conducting the sniff ‘prolongs’—i.e., adds time to—‘the stop.’” 135 S. Ct. at 1616. Because the trial court concluded that time was added, which delayed the traffic stop before the dog sniff was performed, it was necessary for the trial court to make a baseline finding that the officer had reasonable suspicion to detain Wooden for the prolonged period during which the sniff occurred. Although an officer “may conduct certain unrelated checks during an otherwise lawful traffic stop. . . ., he may not do so in a way that prolongs the stop, absent the reasonable suspicion ordinarily demanded to justify detaining an individual.” Id. at 1615. Because reasonable suspicion was not addressed below, and because there is no basis in the record to conclude that reasonable suspicion existed to justify prolonging the stop in accordance with Rodriguez, we REVERSE the trial court’s order denying Wooden’s dispositive motion to suppress and REMAND with instructions to vacate his conviction. See Maldonado v. State, 992 So. 2d 839, 843 (Fla. 2d DCA 2008). RAY, MAKAR, and WINSOR, JJ., concur. Andy Thomas, Public Defender, Richard M. Bracey, Assistant Public Defender, Tallahassee, for Appellant. Pamela Jo Bondi, Attorney General, Heather Flanagan Ross, Assistant Attorney General, Tallahassee, for Appellee. The cops in Polk County Intercepted a package at United Parcel Service. They got a search warrant for the package opened it and found 10 pounds of weed. The cops then dressed as a UPS delivery driver and tried to deliver the package to a residence in Lakeland. The residents wisely declined to accept the delivery and were observed walking around their yard. One guy had a hairstyle that was described as being like Popeye with a pipe painted green in his mouth. The cop said that that was consistent with a person who was waiting for a marijuana delivery and detained him. Court ruled even a "pot-smoking sailor hair design" is not enough to save this bust. "Mr. Mason was observed to have a design cut into his hair that apparently resembled Popeye (the famed cartoon sailor) with the pipe spray-painted green. Mr. Mason explained to the detectives that the color green signified marijuana." The cop then threatened to search a vehicle, call a dog, and then searched everything. Ultimately drugs were found everywhere. A motion to suppress was filed in the trial court and the motion was denied. However, the district court of appeals just ruled that the strange Popeye hair design and pacing frantically around your yard does not constitute grounds to detain people for a marijuana investigation and search. 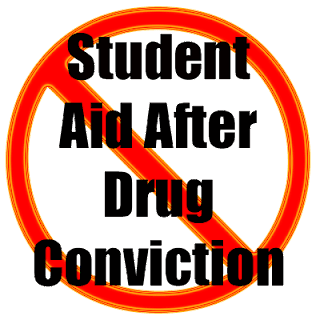 "Accordingly, we reverse the circuit court's denial of the motion to suppress as it pertains to Mr. Johns, as well as the judgments and sentences that were entered based upon his plea agreement. " A mysterious parcel package was intercepted while en route to be delivered. It contained approximately ten pounds of marijuana. Someone sent the package. Someone was presumably going to pick it up. 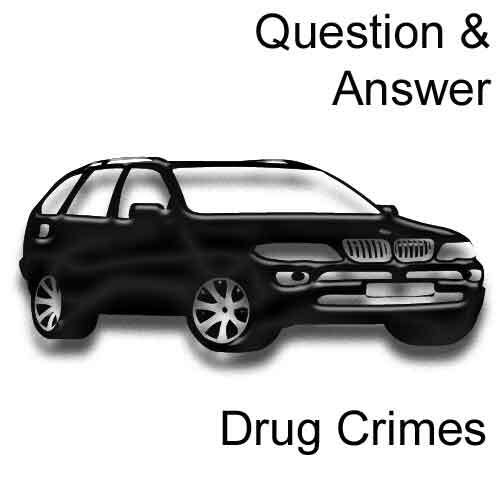 The principal question this appeal presents is whether investigating detectives had a reasonable suspicion that in the driveway of the package's destination. We hold they did not. In early December 2012, a detective monitoring shipments in a UPS facility discovered a suspicious looking package from "The Party Animal" addressed to a fictitious person named "Raymond Maven" that was on its way to be delivered to an address on West Dossey Road in Lakeland. He obtained a search warrant, opened it, and found about ten pounds of marijuana in heat-sealed bags. As the detectives watched, Detective Edison, disguised as a UPS driver, approached the duplex, knocked on the unit door, and waited. No one ever answered, and so the disguised detective left without leaving the package behind. A short while later, Mr. Whitaker emerged from the unit's doorway and appeared to look around the front door and yard before returning inside. We need not recount the lengthy trail of warrants and evidence that proceeded from the arrest of Messrs. Mason and Johns. Suffice it to say that there were more illegal drugs found in Mr. Mason's car at the gas station, more incriminating evidence found on Mr. Mason's cell phone, and, pertinent here, the entirety of the evidence the State would use against Mr. Johns in the case at bar. Mr. Johns filed a motion to suppress this incriminating evidence. After hearing the evidence described above, the circuit court denied the motion. Mr. Mason, who had been seen at the same duplex earlier and whose pot-smoking sailor hair design and furtive actions at the duplex (pacing in the driveway, talking on his cell phone, looking around) were "consistent with someone that is looking for a package of cannabis as opposed to someone that is looking to rent a room"
And to the extent Mr. Mason's actions could be said to have generated a reasonable suspicion of criminal activity (an issue we do not reach here), Mr. Mason's appearance and activities that morning would not supply a reasonable suspicion that Mr. Johns was connected with those activities, absent some evidence of an actual connection. If a person has been illegally seized by police and subsequently consents to a search, "the State bears the burden of showing by clear and convincing proof that there was an unequivocal break in the chain of illegality sufficient to dissipate the taint of the law enforcement's prior illegal activity." The vehicle's mere presence near the scene is insufficient to give rise to a reasonable suspicion that its occupants were connected . . . .